He passed away from dementia at 64-years-old. 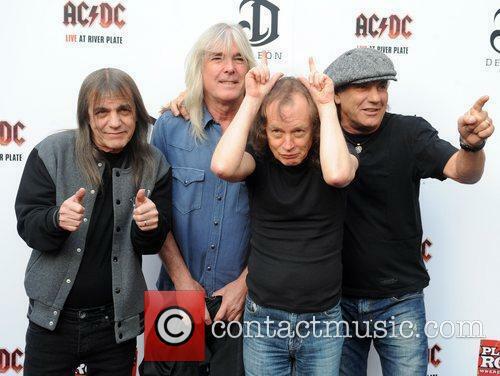 Malcolm Young, the guitarist and co-founder of rock band AC/DC, passed away at the age of 64 over the weekend surrounded by his family. He's the second member of his family to die in the last month, and he had been retired for three years. 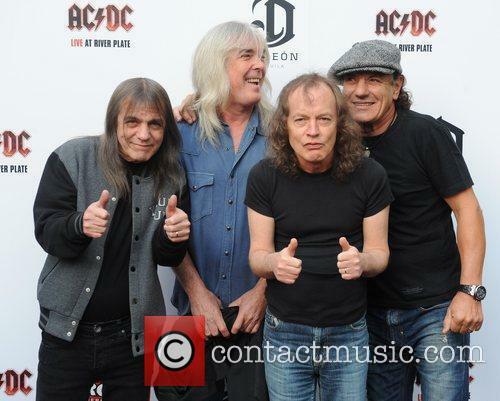 The Scottish-Australian rocker, who created AC/DC with his brother Angus Young in 1973, died following a three-year battle with dementia on Saturday (November 18th 2017). The sad news comes less than a month after his older brother and producer George Young lost his life. 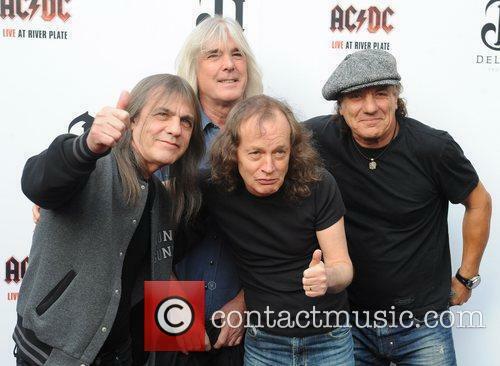 Malcolm had been retired from the band since 2014 after becoming seriously ill. His nephew Stevie Young filled in for him on AC/DC's 2015 Rock or Bust World Tour. The fifth Young son, George, died on October 22nd 2017 at the age of 70. 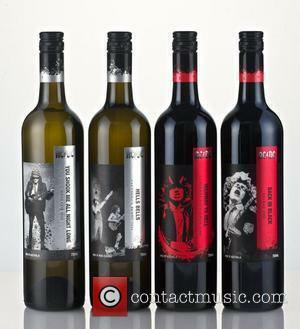 He was the guitarist for Easybeats, and was a producer for AC/DC for many years. His last live performance was in Bilbao, Spain on the band's Black Ice Tour in June 2010. Foo Fighters paid tribute to the rocker with a cover of 'Let There Be Rock' during their show at Mexico's Corona Capital Festival. 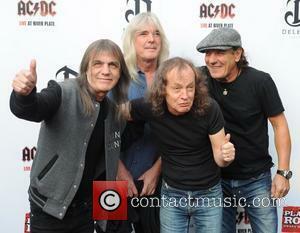 Malcolm Young is survived by his sister Margaret Horsburgh and surviving brothers Angus, William Jr and John Young.